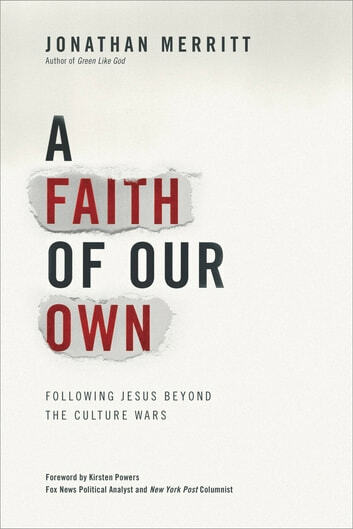 Jonathan Merritt illuminates the spiritual ethos of this new generation of believers who engage the world with Christ-centered faith but an un-polarized political perspective. Through personal stories and biblically rooted commentary this scion of a leading evangelical family takes a close, thoughtful look at the changing religious and political environment, addressing such divisive issues as abortion, gay marriage, environmental use and care, race, war, poverty, and the imbalance of world wealth. Through Scripture, the examples of Jesus, and personal defining faith experiences, he distills the essential truths at the core of a Christian faith that is now just coming of age.